OK... this is something that I've been thinking about on and off for nearly 10 years now, and I think it's high time we tried to make it happen. I want a pilot statue on campus. Preferably in front of the Chiles Center. I think probably in the middle of the courtyard/plaza in front of the main entrance, though I'm flexible on that. I'm a huge believer in "placemaking" as a strategy to increase people's pride in their neighborhood, hometown, school, etc. I think the belltower was a huge success in this - it has quickly become an icon for UP (you see it everywhere - logos, photos, TV commercials, etc. ), and the area around the belltower has become a natural spot for campus gatherings and ceremonies... it has hosted prayer services after national tragedies, candle-lit events for both orientation and graduation, Easter Vigil gatherings, student protests/demonstrations, the list goes on. I think a pilot statue in front of Chiles could do something similar for athletics. There are already plans - not 100% sure on the timeline of them - to totally renovate the corridor in front of Chiles (that is connected to the main parking lot and flanked by Merlo Field, the Chiles Center, Joe Etzel Field, and the Beauchamp Rec Center. I believe the hope is for this renovation would happen in conjunction with the construction of a new grandstand at Joe Etzel Field, but I'm not totally sure if that is still the plan. Either way, re-thinking this whole space is a terrific opportunity to do some "placemaking" and I am quite confident that an iconic pilot statue would be a tremendous asset to school pride and act as a less than subtle nod to students on the idea that athletics are a big part of our campus life. The trouble for UP is that Wally has always been a bit of a awkward fit as a mascot (as proved by our many iterations of him over the years), and "Pilots" is a tricky thing to represent in a statue. But it's totally doable! 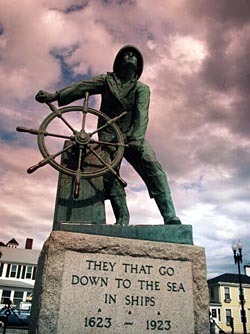 As is shown in the pilot/sea captain statues above... it is very possible to create a dynamic and inspiring statue. It's tough to get a clear idea of how much something like this would cost, but it looks like it would be somewhere in the $50-$75K range. I'm sure athletics staff could think of a lot of other uses for this money and it may not be high on their priority list. I totally understand that, and I wouldn't want money raised for this to come at the expense of existing athletics priorities/projects. Maybe I'm crazy, but I honestly think that a project like this could be funded (in part) with some creative solutions such as partnering with bodies like ASUP, the senior gift committee, the National Alumni Board, etc. And who knows... maybe there's a donor out there that gets the vision and would be willing to commit a lead gift. What say ye, Pilot Nation? Is it time for a pilot statue? I dunno , Stoney, UP is already a bit behind on the statues they already committed to. I recall the original CCSC drawings showed a plaza with a statue of Clive, which would seem more relevant than a mascot the students never voted to adopt. (Wasn’t the choice a rosebud or something?) I have the pdf somewhere. 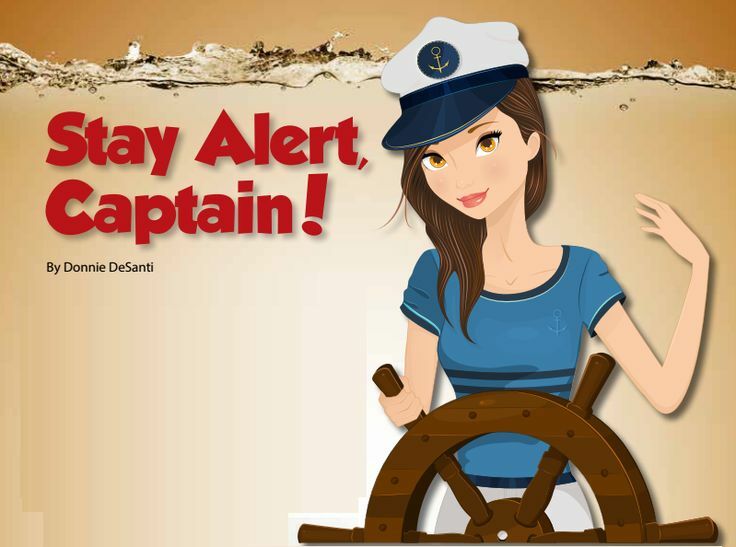 Besides, that’s a helmsman, not a Pilot. 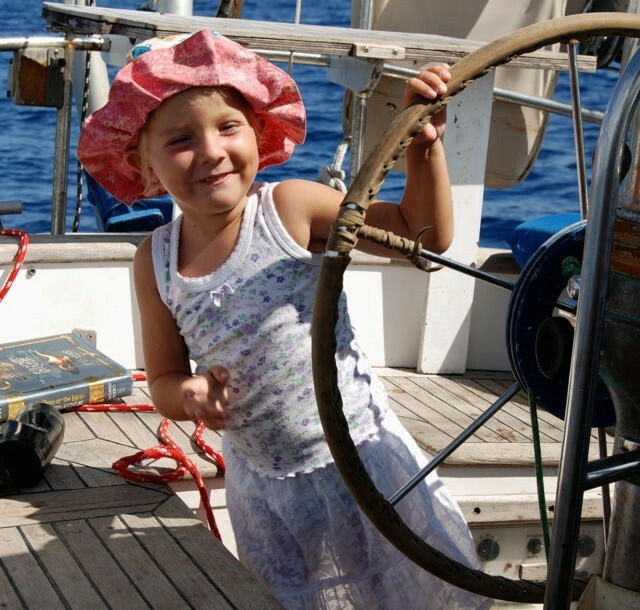 A pilot commands the helm, she doesn’t steer. Geezaldinho wrote: I dunno , Stoney, UP is already a bit behind on the statues they already committed to. I recall the original CCSC drawings showed a plaza with a statue of Clive, which would seem more relevant than a mascot the students never voted to adopt. 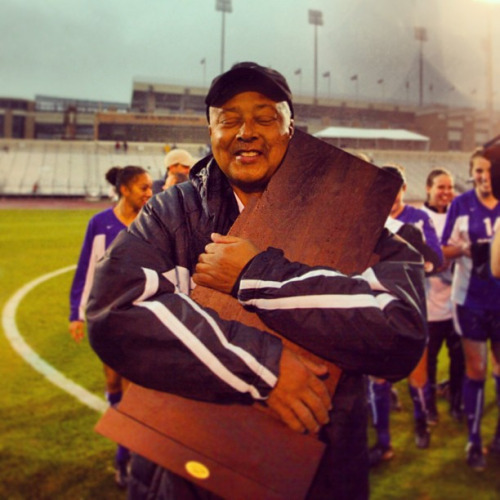 While I personally love the idea of a Clive statue, my understanding is that Clive's family doesn't want that, and they get final say when it comes to that idea. As for the "helms-person" issue... I was an English major, and therefore have no problem taking some artistic license. Our mascot is a guy in a captain's suit, we have a wheel in our logo... why not combine them? I think the place making idea is fantastic! Geez beat me to the punch since I would have suggested a Clive Statue too, but if that is his family feels then a neat captain steering the wheel statue like you have above would be awesome. Honestly, another candidate could be Rob Connor. 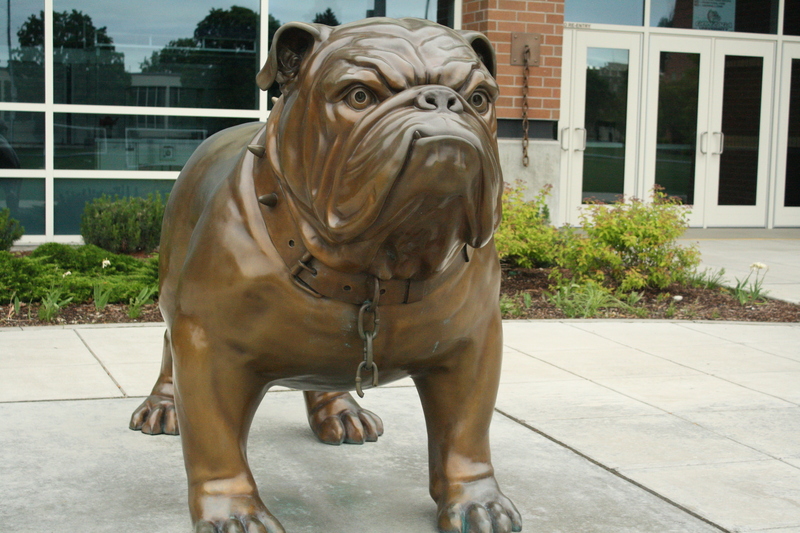 The neat thing, in my opinion, about Gonzaga’s bulldog (which you picked a good picture to show this) is that the chain leash is broken hanging from his neck and you can see on the side of the building the other half of the chain hanging from the wall. Maybe we need a hand gesture next? I’m just messing around now. I love this idea--and I'm also a believer in place making. I would love to see a closer connection with our mascot. A statue like that would instantly be the photo that TV broadcasts would use coming in and out of commercials... while I like that they often use the sign on the Schnitz, a campus icon would be great publicity. 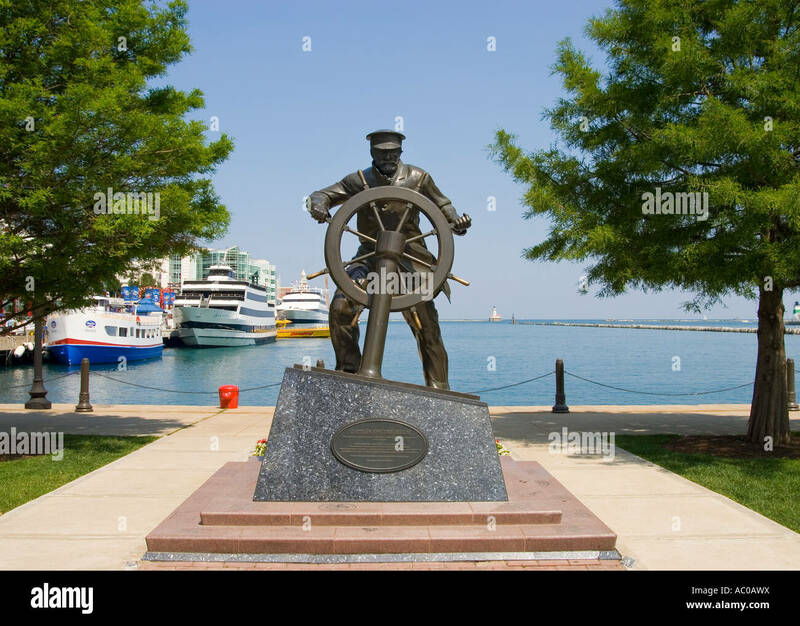 This statue would also tie in the new-ish secondary wheel/anchor logo. I would also love to see some outreach to/connection with actual River Pilots. I would think entities like the Port of Portland and the Columbia River Bar Pilots would be natural connections, and might like to share thoughts on accurate representations... heck they might just be generally interested in supporting this project. And how cool would it be to have a game where a bunch of River Pilots were in attendance? PilotNut wrote: I would also love to see some outreach to/connection with actual River Pilots. I would think entities like the Port of Portland and the Columbia River Bar Pilots would be natural connections, and might like to share thoughts on accurate representations... heck they might just be generally interested in supporting this project. And how cool would it be to have a game where a bunch of River Pilots were in attendance? Definitely would be neat to involve that group somehow. Heck, even just every year mailing them two coupons that are redeemable to any Pilot game they choose would be fun, as sort of a "legacy perk" for providing us with our name. That could actually be a really fun segment for Portside on the Pilots one day... showing where our name comes from! I love the idea of a statue, but think it's problematic to select a stereotypical male icon to represent men and women of the university. bullwinkle wrote: I love the idea of a statue, but think it's problematic to select a stereotypical male icon to represent men and women of the university. I have no problem with that idea! I just want a dang statue. Or maybe a little "monument park" type situation for some of our famous alumni who have competed in World Cups/Olympics/some other nice standard. 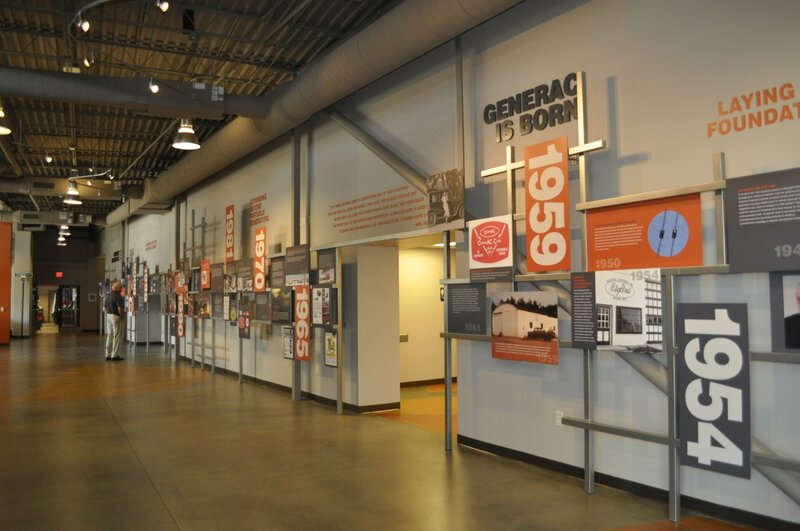 I would lean more "history wall" than monument park, but yes... something like that would be cool too. But that would take some serious planning (what gets included? What doesn't?) and design and cost. 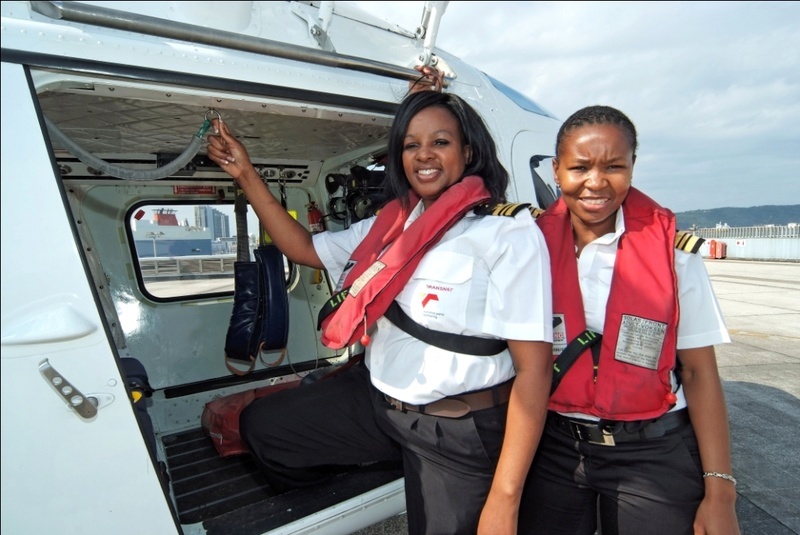 I like the statue idea, and love the idea of getting the actual river boat pilots involved... men and women! I'd love to see the athletic department get creative around marketing and increasing attendance using ideas like this one.